Was Not Me! by Shannon Horsfall, tells the story of a young boy and his cheeky twin brother, whom only he can see. His twin brother is called 'not me' and is the scapegoat for a lot of mischievous acts. He fights Pirates, he plays with Monkeys - he brakes beds, but his mother never seems to catch him in action. 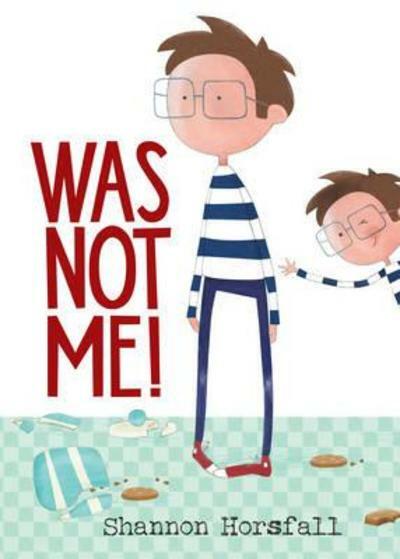 Was Not Me is a delightful, funny story that children will love and most parents will relate to. It lightly delves into the subjects of lying, blame and taking responsibility for your actions. Aimed at children 4 to 7 years old. You can find out more about this book and purchase it here.